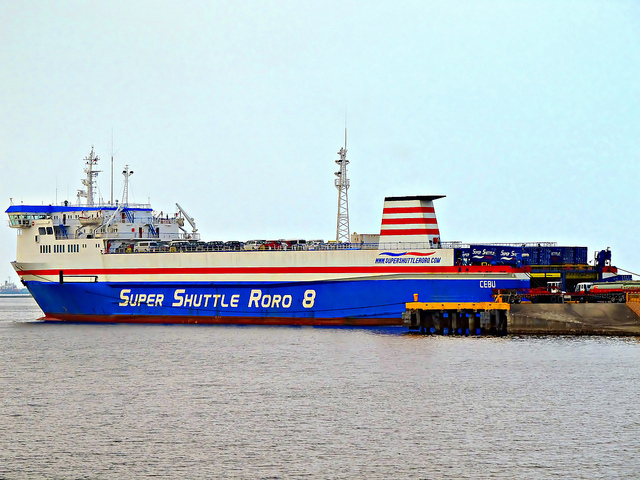 The 145 meter long, 6897 dwt ro-ro ferry Super Shuttle Roro 8 suffered a severe list after grounding while at Mandaue City, Philippines. The ferry was loading vehicles at the pier when the vessel’s bottom struck bottom during low tide. The Super Shuttle Roro 8 lost stability and listed over to one side. No reports of injuries to the 45 crew and workers on board at the time. A crane barge was requested to help the ferry regain its upright position while the crew lighten the vessel. 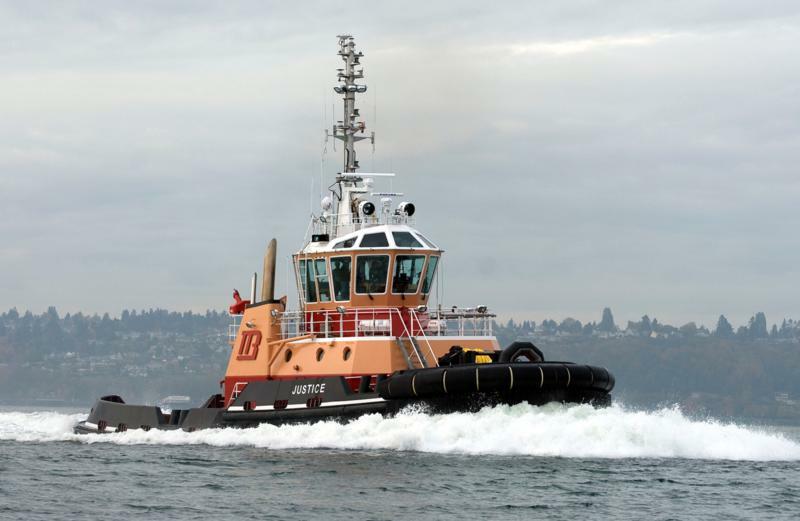 The 93 foot long, 134 dwt tug Justice went aground in Buzzards Bay, Cape Code, Massachusetts. The tug sustained damage to its starboard drive and lost its propeller. No reports of injuries. Some 600 gallons of gear oil leaked into the water leaving a visible oil sheen. The tug owners dispatched an environmental cleanup crew to the scene. The Coast Guard has launched an investigation into the incident.